Events and holidays are the perfect reason to plan a getaway to Galena! Check out our list and start planning your next trip to Galena. 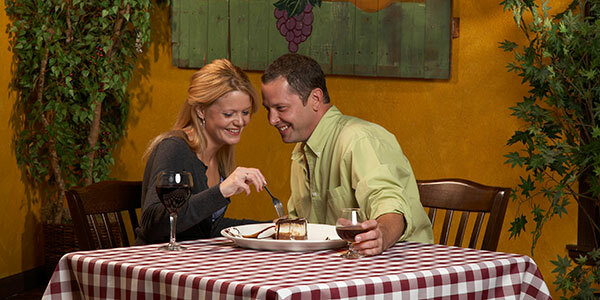 The perfect romantic getaway awaits you and your Valentine in Galena, Illinois. 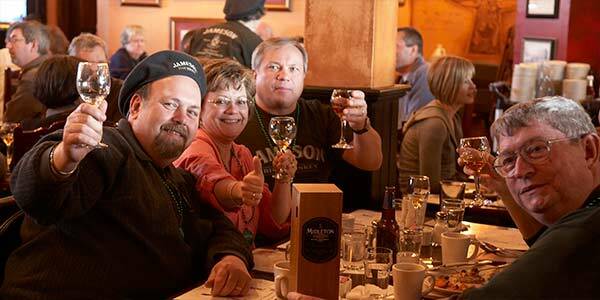 From inviting accommodations complete with warm Irish hospitality to Valentine’s dinners and drinks offered by Galena’s finest family of restaurants. Let us help you pamper your sweetheart. Our St. Patrick’s Day Celebration is filled with live entertainment, music, specialty drinks and Irish food! Join us for hours and hours of entertainment. 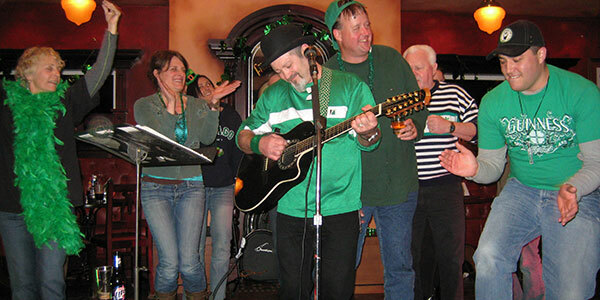 The weekend of St. Patrick’s Day, Frank O’Dowd’s Irish Pub & Grill is the place to be!